At St. Michael’s Preschool we are passionate about each child’s wellbeing and development. We offer a high quality provision which is led by the observation of the children’s play and current interests. 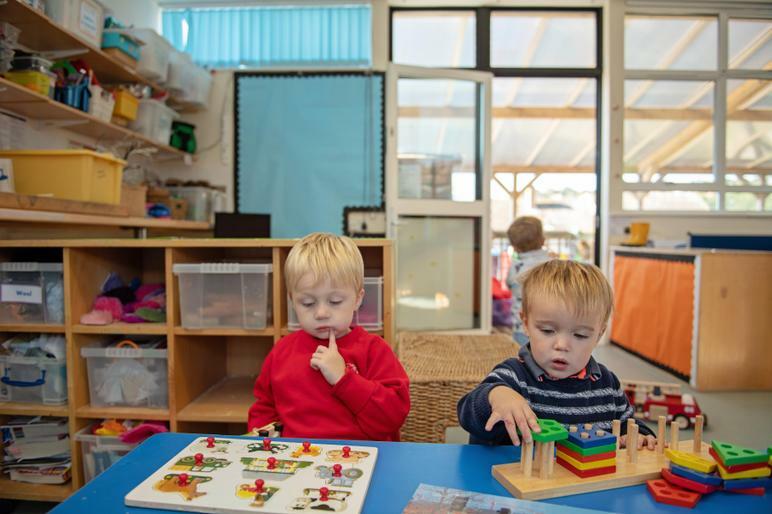 By following the statutory framework of the Early Years Foundation the Preschool team provides a stimulating and enriching learning environment. As part of St. Michael’s CE VA Primary School, we have the full range of school resources, ensuring positive links and enhancing the children’s experiences, a wild area, library, hall and playground with new climbing challenges and grass area. The Governing Body all share our enthusiasm in providing the very best child care provision within the area. In the afternoon sessions the children experience an outdoor foundation stage curriculum which is led by a qualified Teacher/Level 3 forest school leader and Preschool assistant who are also qualified First Aiders. We take regular walks outside of the preschool where we engage in forest school sessions to explore the environment and learn about the various habitats. The children also work with tools in the wild area on the school grounds. What benefits do children gain from participating in Forest Schools/Beach School? * Health and fitness – being active in an outdoor, natural environment. * Social development – communicating and negotiating with peers and adults to solve problems and share experiences. * Skills development – developing fine and gross motor skills and coordination for real purposes. * Gaining knowledge and understanding – multi–sensory and real-life learning. 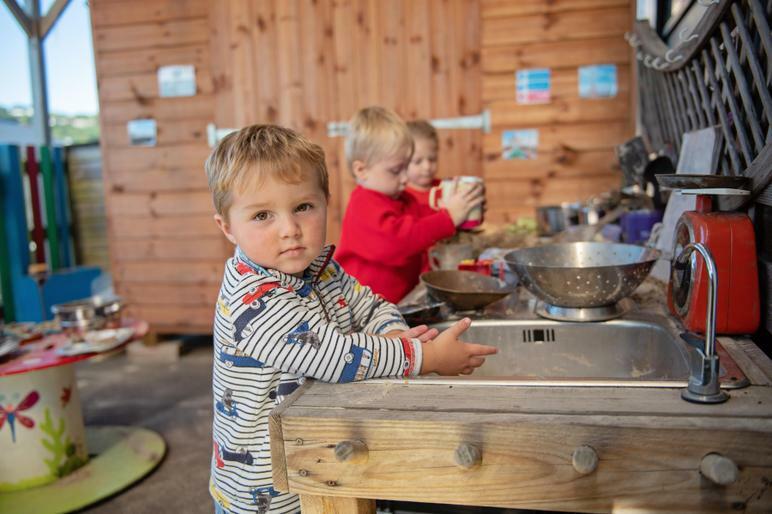 Curriculum Links – forest schools supports many areas of the Early Years Foundation Stage framework and National Curriculum. We are an Ofsted Registered preschool and, like our School, offer a robust Safeguarding policy and procedure. We are currently validated to accept children from the age of 2 years to 4 year olds. Every member of staff and our volunteers have Early Years and Teaching qualifications and are all DBS checked.